The holidays are fast approaching! 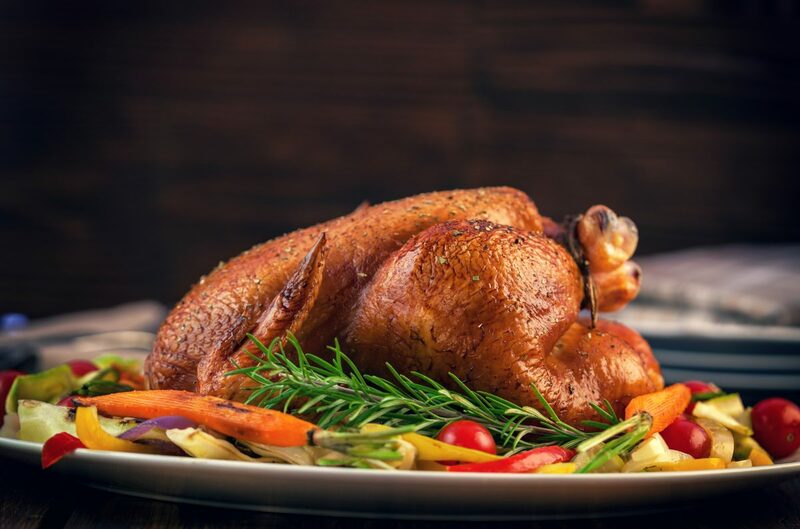 Our Cannon Beach and Pacific City locations will both be open from 12pm-8pm on Thanksgiving Day. This year we will be offering our pub menu along with a few holiday specials sure to include your favorite holiday fixings. We are not accepting reservations but will be seating the restaurant on a first come, first serve basis as we do every day of the year.